Have a question on Speed Triple? Speed Triple is available in 1 different colors - Black. Watch latest video reviews of Triumph Speed Triple to know about its performance, mileage, styling and more. 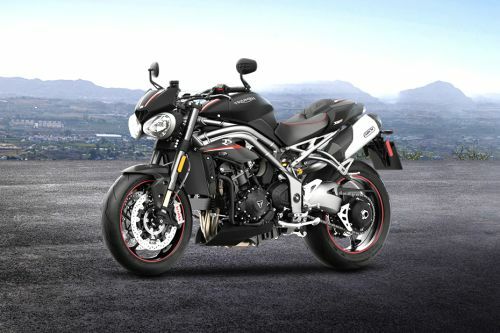 What are the Safety Features Available in Triumph Speed Triple? Is Triumph Speed Triple available in Electric?